I haven't watched this movie in at least 25 years and it always stuck in my mind as a lesser Kubrick film. I never connected... until now. I loved it. Lush soundtrack, cinematography, art direction, and an epic 3h long story that i thought kept on getting more and more interesting. 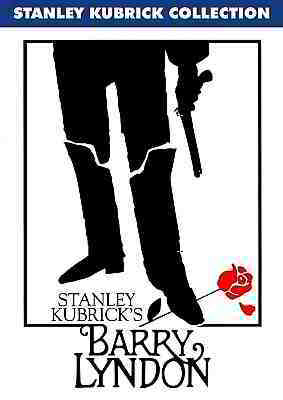 Still not my favorite Kubrick film by a long shot, but a fantastic film nevertheless.